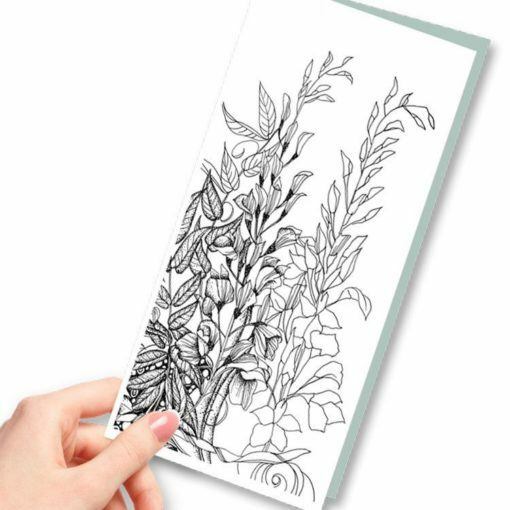 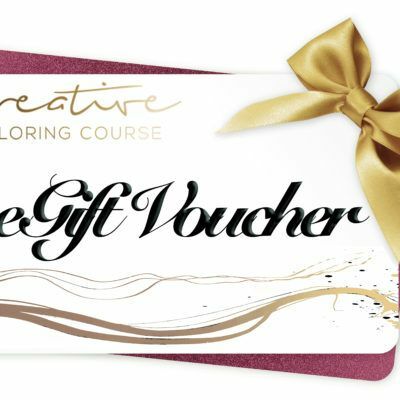 Give the ultimate gift of creativity with this beautifully designed gift card. 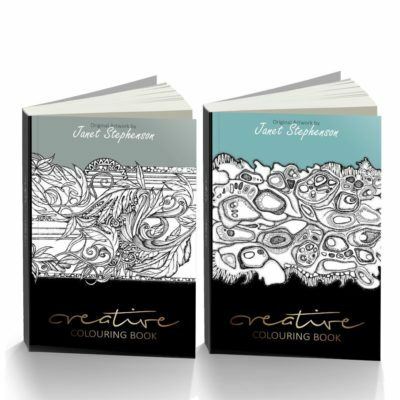 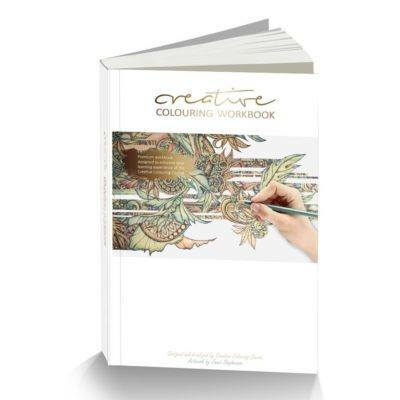 Includes a unique gift code which enables one full enrollment onto the Creative Coloring Course. 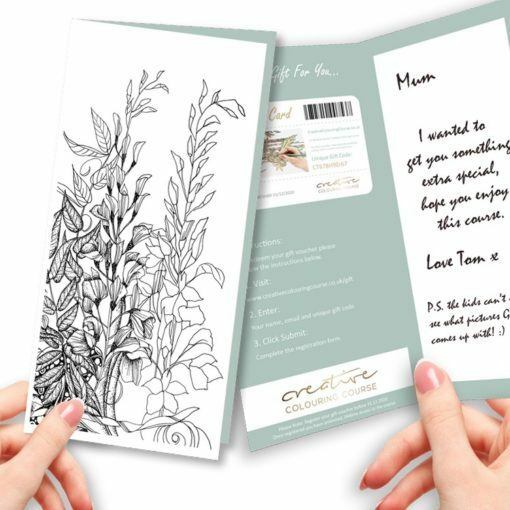 This quality, high-value, exclusive gift card is a delightful gift to offer at anytime of the year. This high-value, exclusive gift card is a delightful gift to give at any time of the year. 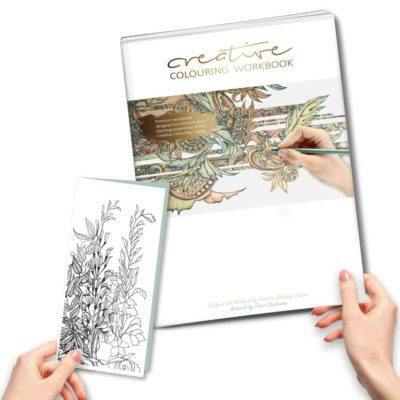 Full, lifetime access to Creative Coloring online course (a $699 value).